Adopting a child from overseas can be a complex, exciting and rewarding journey. Each year, thousands of U.S. citizens adopt children from overseas. This is known as an intercountry adoption. When children are adopted from outside the United States, they must go through an immigration process. U.S. Citizenship and Immigration Services (USCIS) determines the eligibility and suitability of prospective adoptive parents (individuals) looking to adopt and the eligibility of children to immigrate to the United States. American immigration law provides three different processes for children to immigrate based on their intercountry adoption. Children may only immigrate under one of the three processes and they must meet all of the requirements for the selected process. If you are a U.S. citizen adopting children internationally, you may use either the Hague or the Orphan (non Hague) process. Under these processes, a child may immigrate immediately after the adoption or may immigrate to the U.S. to be adopted here. The third process applies to U.S. citizens or permanent residents who may petition for their adoptive children through an Immediate Relative Petition. U.S. Citizenship and Immigration Services (USCIS) website is the best place to start learning about intercountry adoption. USCIS National Benefits Center (NBC) has a Call Center to assist you during your adoption process. Use this email address if you have filed a Form I-800 Petition to Classify Convention Adoptee as an Immediate Relative and/or a Form I-800A Application for Determination of Suitability to Adopt a Child from a Convention Country, and you have an emergency need to talk to an adoption officer. Use this email address if you have already filed a Form I-600, Petition to Classify Orphan as an Immediate Relative and/or a Form I-600A, Application for Advance Processing of Orphan Petition, and you have an emergency need to talk to an adoption officer. Become as familiar as you can with the intercountry adoption laws, processes, resources and contacts. An adoption agency will be able to help you arrange an international adoption placement, but cannot represent you before USCIS or advise you on the legal aspects of a child’s immigration. 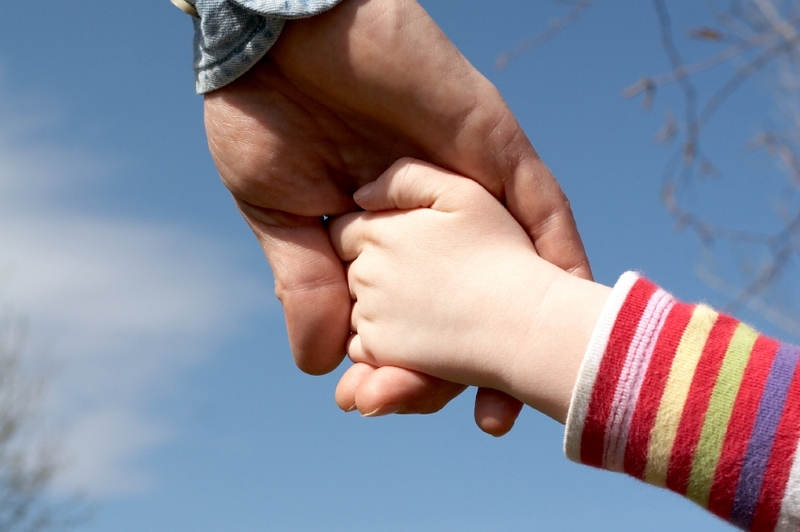 An attorney can provide legal advice or representation for adoption proceedings.